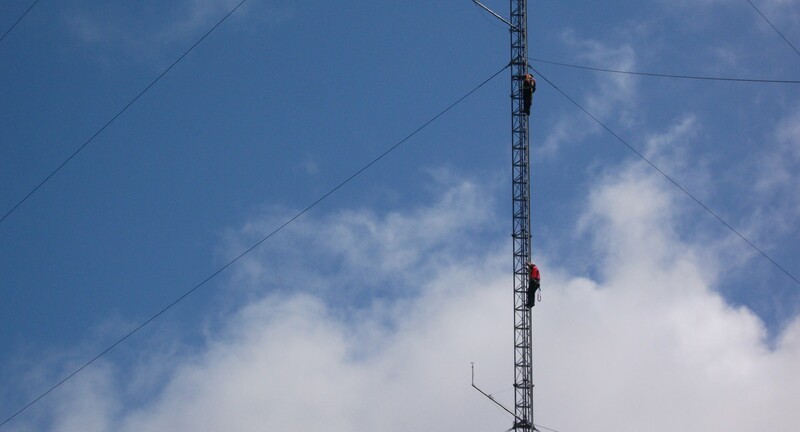 Whether for temporary or permanent wind data collection, Groupe Mill Services is an experienced team for the installation of your wind measurement towers. 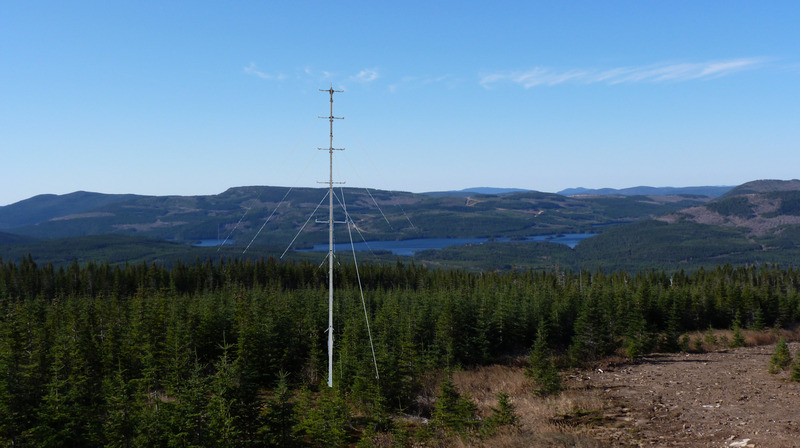 We have been installing NRG Systems tilt-up tubular towers for a number of years now and have installed some forty of them in different regions of Quebec, not to mention numerous descents for changes of instruments. Our team was trained to install all of entire range of NRG Systems and SBB modular towers. 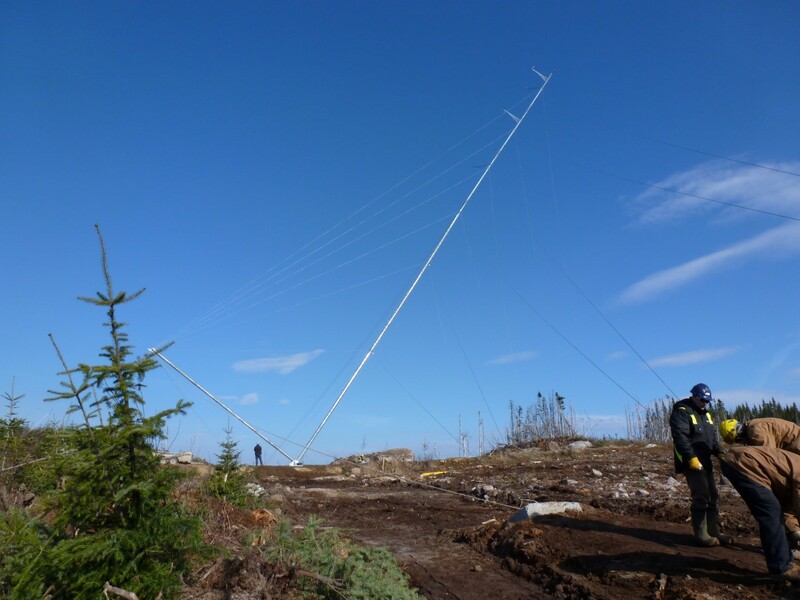 These modular tower’s unique design enables us to install it in difficult areas, without requiring any heavy machinery. 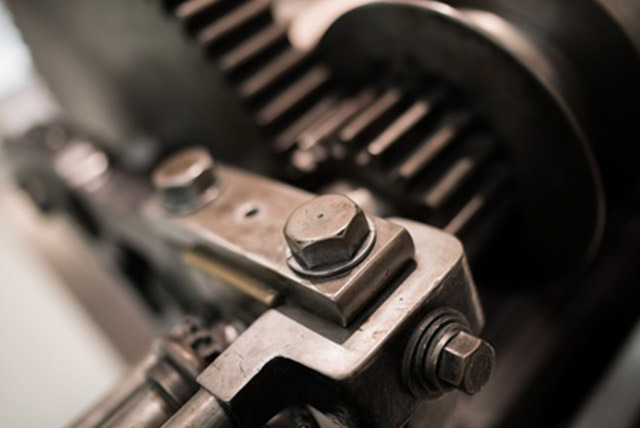 Specialized in industrial mechanics, our team of trained specialists is recognized in the industry for its proficiency, rapidity, superior work quality and competitive prices. 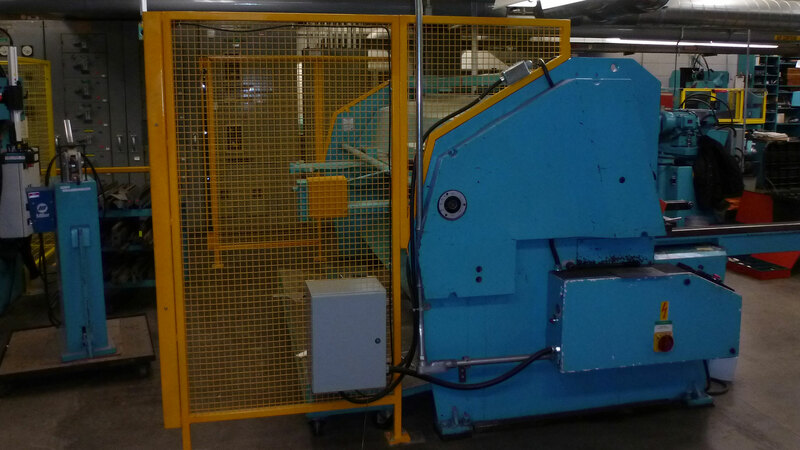 Also at your service is our travelling team to make your stationary machines and machine-tools safe. With the CSST becoming more and more demanding in terms of machine-tool safety, all organizations must comply with applicable laws and use CSA-approved safety systems on each machine. With our dedication to high-quality service, we have chosen REPAR 2 products for our machine-tool safety projects. 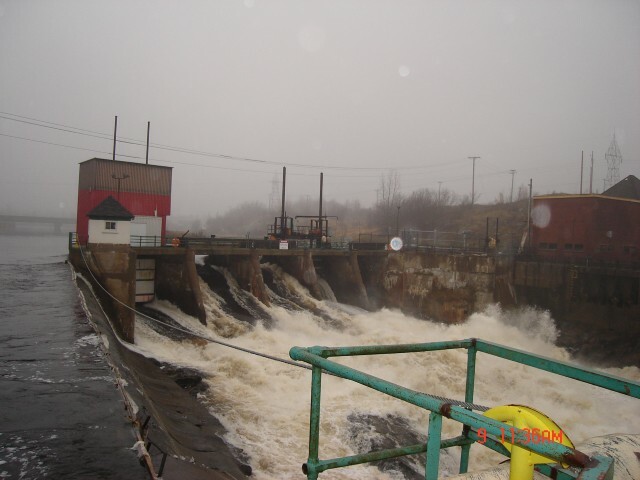 Since 2005, the co-founders of Groupe Mill Services have been delivering their extensive industry expertise to hydroelectric power and wind energy companies as well as pulp and paper mills. 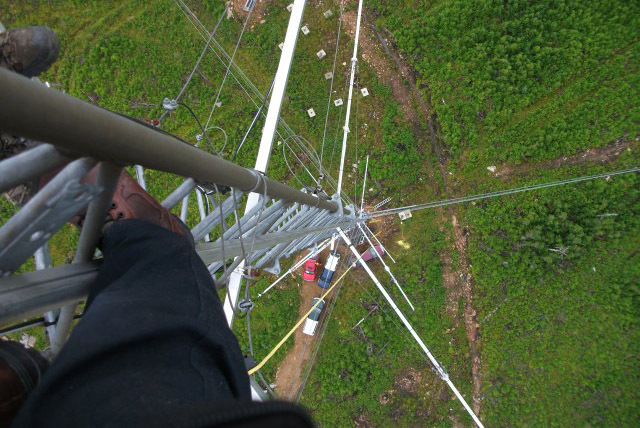 Over time, the company has carved out a niche for itself in the areas of industrial mechanics and wind measurement tower installation. To provide efficient, courteous, superior-quality service, Groupe Mill Services combines four departments under one roof. The resulting synergies enable us to provide turnkey solutions for most of our projects. 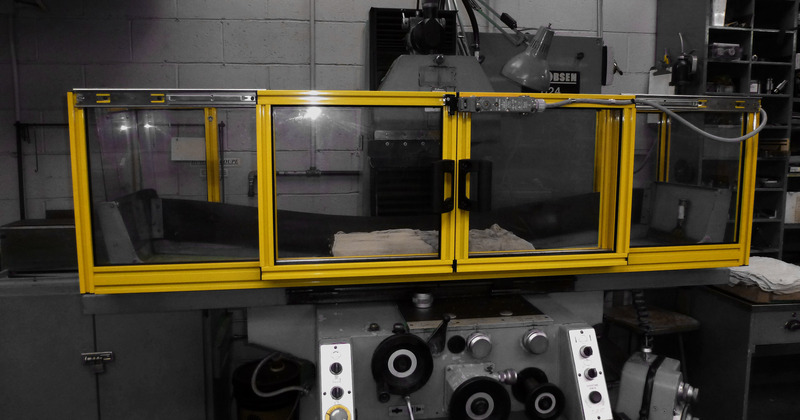 The manufacturing department carries out machining, welding and painting operations, while the industrial mechanics department oversees planned shutdown work at your plant. We also have a department that makes your tools and machines safer and, in response to growing demand in the wind industry, Groupe Mill Services now has a latticetower installation team for permanent installations. 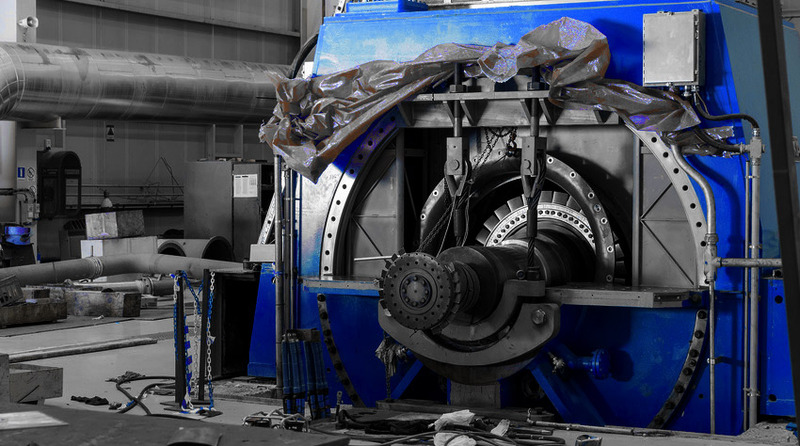 Groupe Mill Services specializes in the installation and commissioning of complex industrial equipment (static and rotary). We have a know-how in the planning, scheduling and execution of the production shutdown. 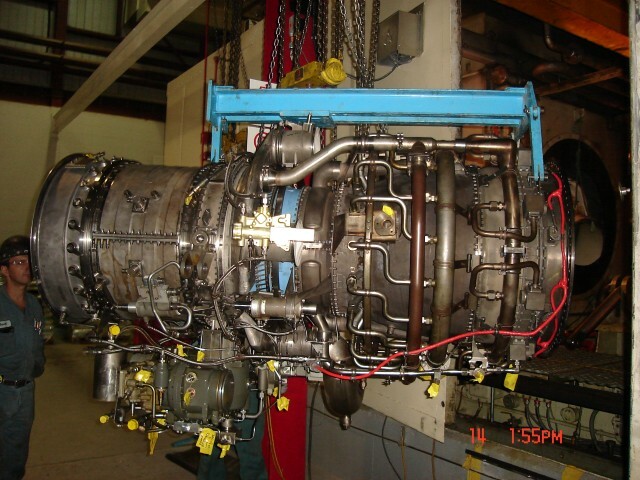 Our experts in industrial mechanics and maintenance have the skills to succeed in your projects. Ask for your estimate now! At Groupe Mill Services, we work with and for you, while respecting the environment and each person we deal with daily. NRG Systems builds products to help measure and understand wind.